Signet's ACUITY Mouse-on-Mouse is a sensitive, biotin free detection system designed for the use with monoclonal and polyclonal antibodies on mouse or rat tissue. 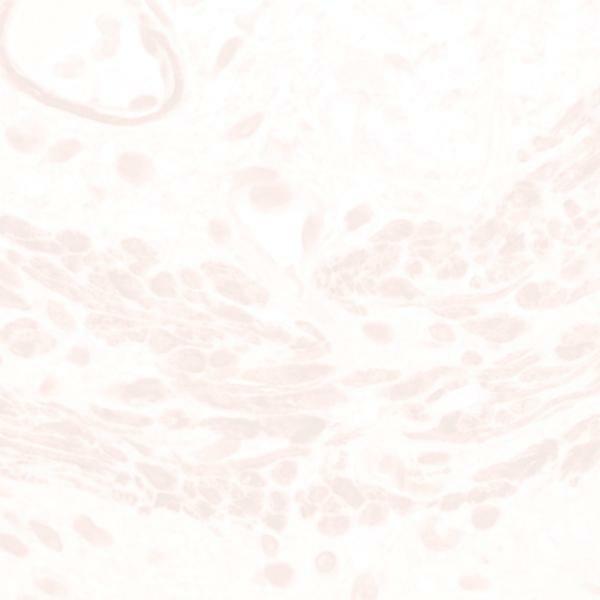 ACUITY Mouse-on-Mouse kits are intended for chromogenic recognition of targeted antigens that react with a user-supplied primary antibody on mouse tissue, rat tissue, or cell smears. ACUITY Mouse-on-Mouse provides a novel blcoking technology for sensitive and specific detection of antigens on mouse and rat tisue with mouse or rat primary antibodies.